Some may want to consider the 2018 Honda Ridgeline as a unique alternative, but it fails to live up to the Silverado 1500 in a number of ways. How does it falter? We break it down for you, though you might be better off just visiting Chevrolet Center in Winter Haven for a test drive of the Silverado. Chevy Silverado 1500 – The Silverado’s base 4.3L V6 makes 285 hp and 305 lb-ft of torque. Move up to the 5.3L V8 for 355 hp and 383 lb-ft of torque, or go all out with the 6.2L V8, which rates at a best-in-class 420 hp and 460 lb-ft of torque. Honda Ridgeline – The only engine offered on the Ridgeline is a 3.5L V6 – there go your choices – and it makes just 280 hp and 262 lb-ft of torque. 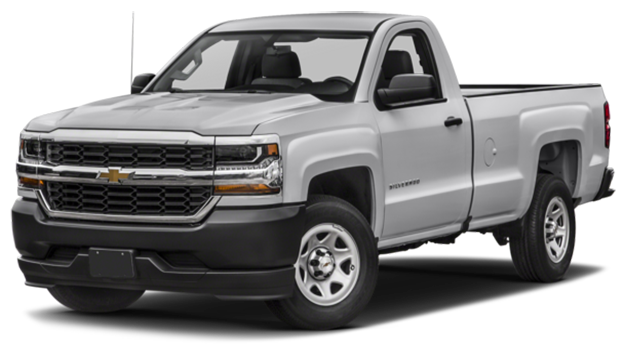 Chevy Silverado 1500 – When properly equipped, the Silverado 1500 has a best-in-class towing capacity of 12,500 pounds, as well as a max payload of 2,250 pounds. 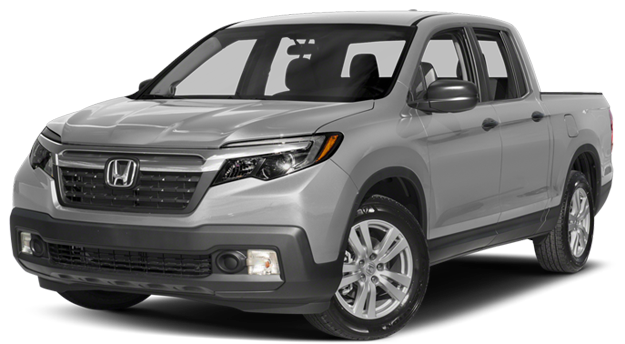 Honda Ridgeline – The Ridgeline requires an upgrade to all-wheel drive to even manage 5,000 pounds of towing, and none of Honda’s trucks has a greater payload capacity than 1,584 pounds. Interested in seeing what the new Chevy Silverado 1500 can do? Take it for a test drive near Lake Wales right now at Chevrolet Center, located at 101 Cypress Gardens Blvd in Winter Haven, FL, and you’ll see why the Silverado is the preferred pickup truck compared to competitors like the Toyota Tundra. You’ll find our doors open every day but Sunday, and you can get in touch with us at (863) 294-7371 or contact us online.